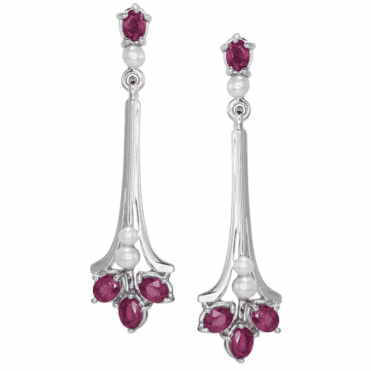 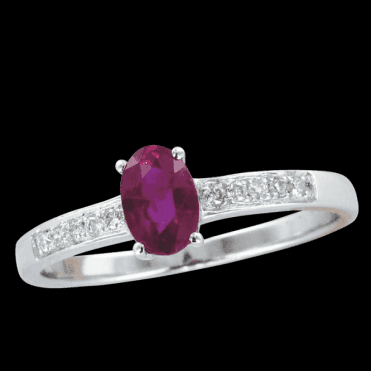 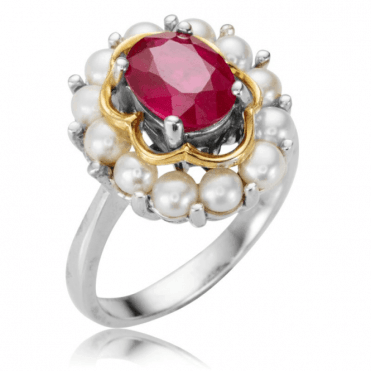 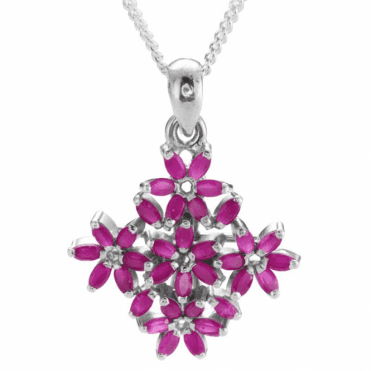 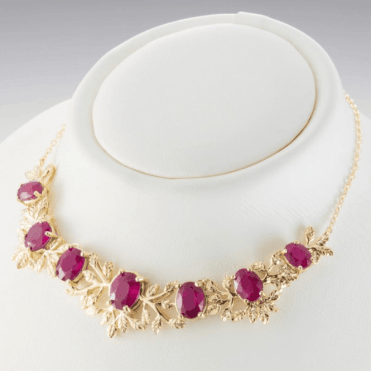 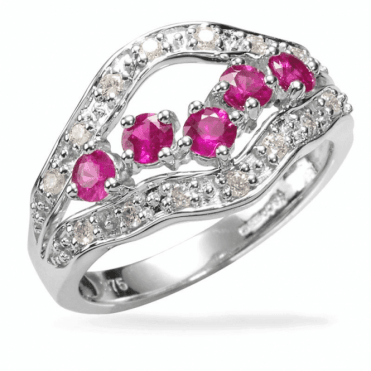 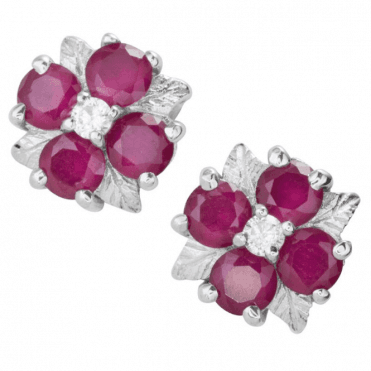 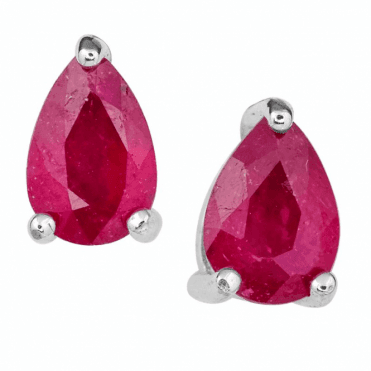 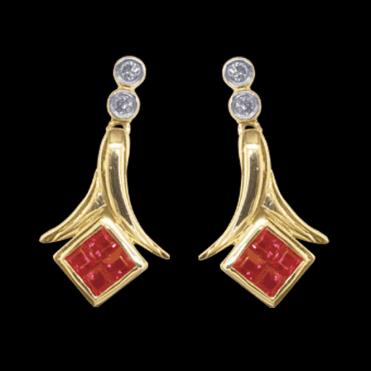 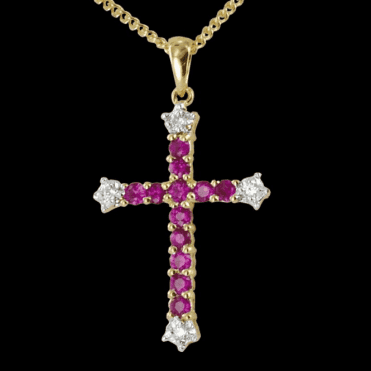 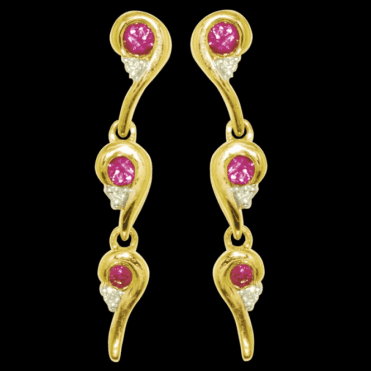 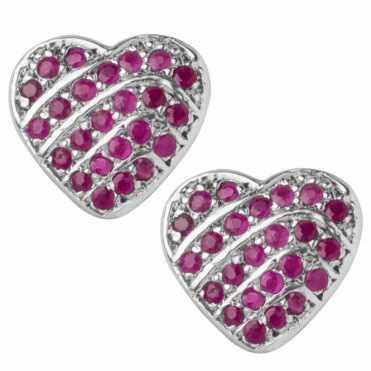 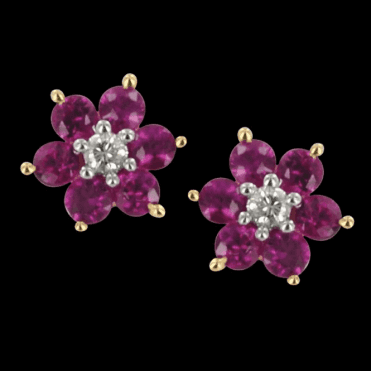 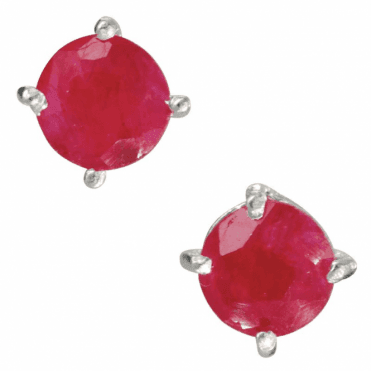 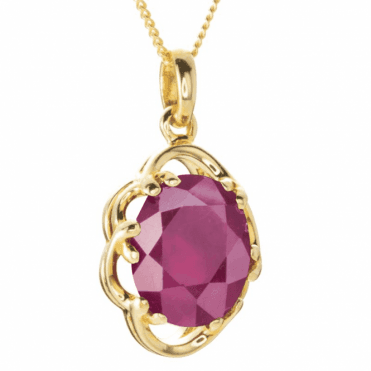 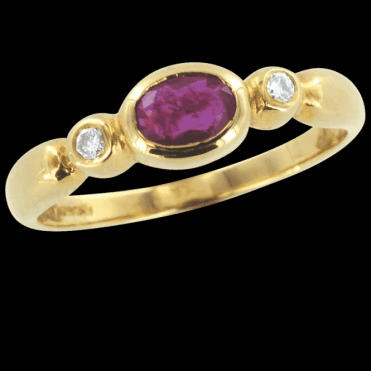 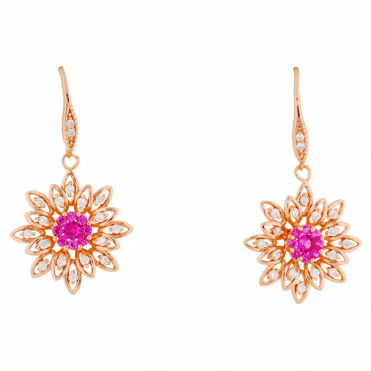 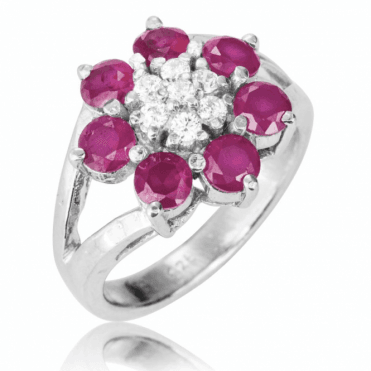 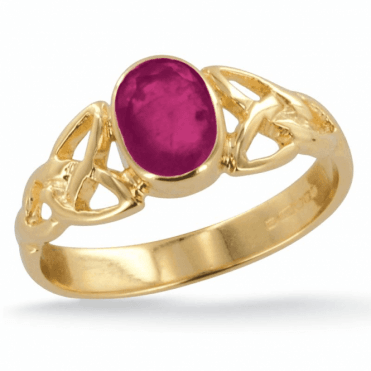 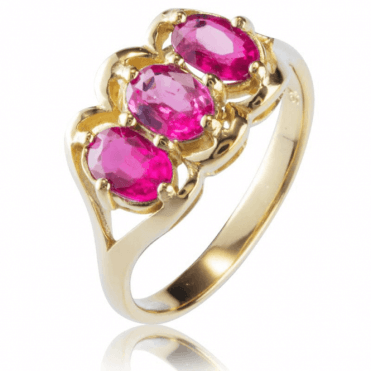 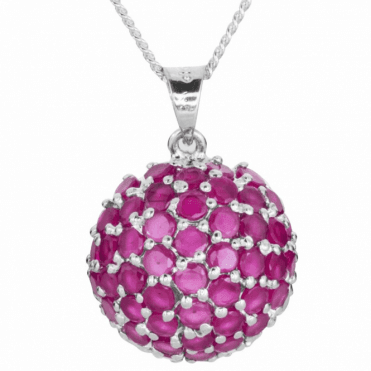 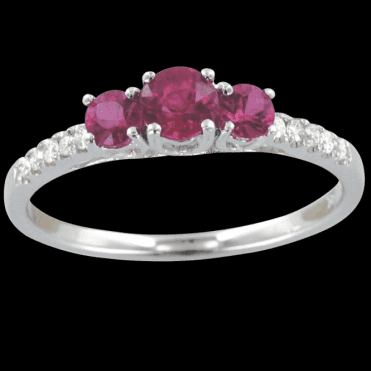 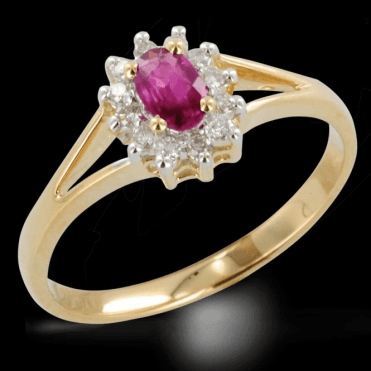 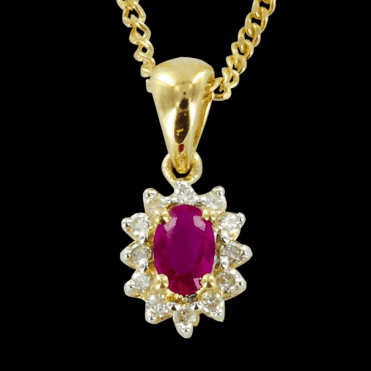 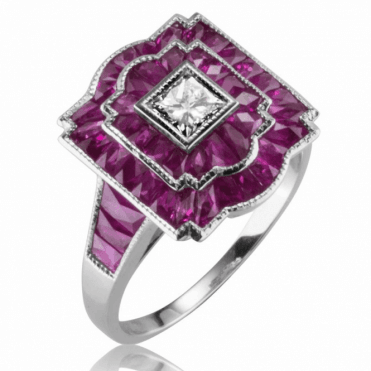 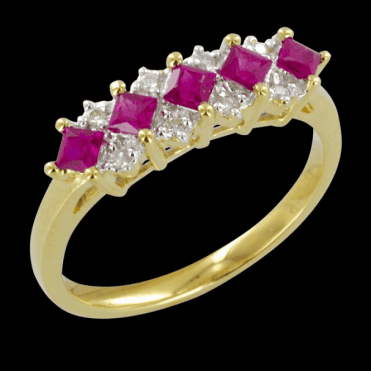 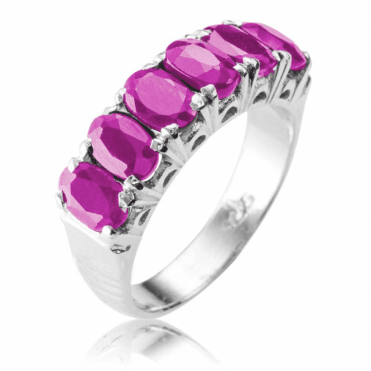 Together with sapphire, diamond and emerald, Ruby is considered to be one of the four precious stones. 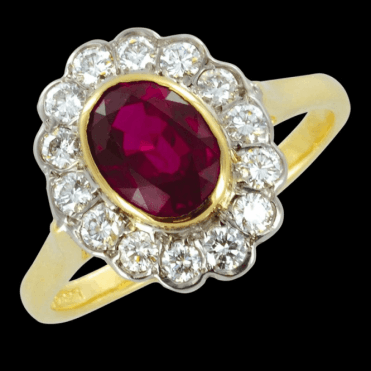 The finest so called 'Pigeon Blood' rubies come from Burma and like emeralds are becoming rarer each year, commanding increasingly higher prices. 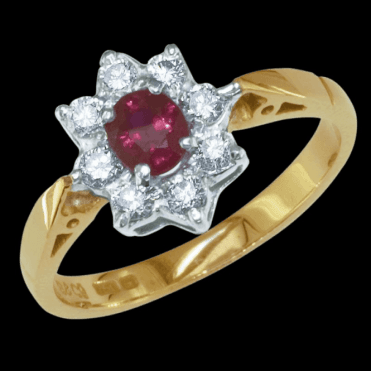 Smaller stones usually darker in colour and can be found in Southeast Asia. 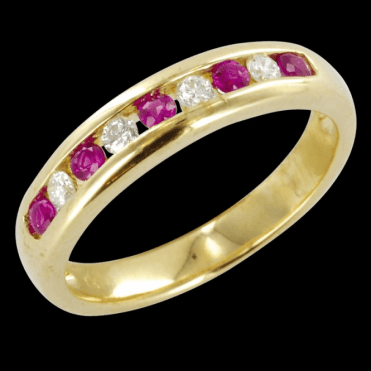 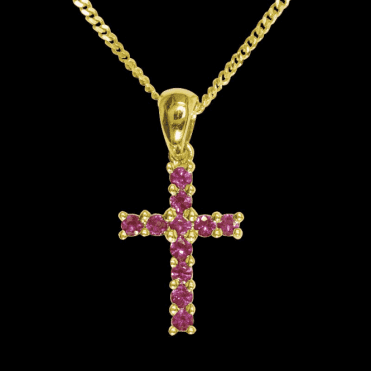 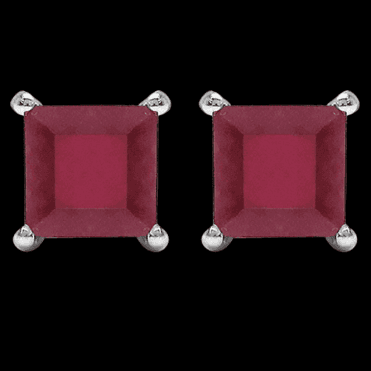 The quality of a ruby is determined by its colour, cut, and clarity.